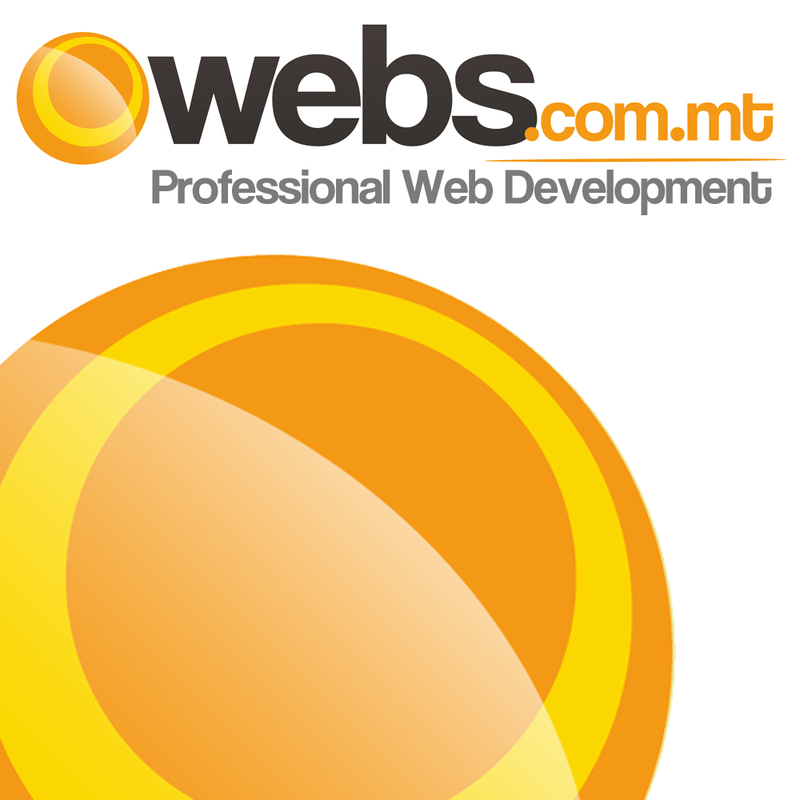 webs.com.mt is an experienced and well established web design company based in Malta specialising in business/organisations website design¸ business platforms and e-commerce development. In the past years webs.com.mt has established it’s self as a company that provide its clients with a professional service and excellent customer support. The secret to this is to understand exactly what the client wants and being available to discuss the requirements and suggest improvements. All this while taking into account budget and time constraints. Our open source state of the art Content Management System allows us to cater for all business requirements starting from a small shop wanting to have his first online presence to large Web based systems with a large number of users.